It is both stylish and comfortable! 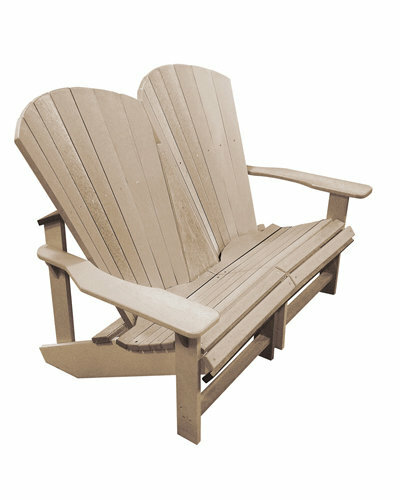 This loveseat is great for gardens, patios, walkways or just about anywhere. Seats 2 adults comfortably.